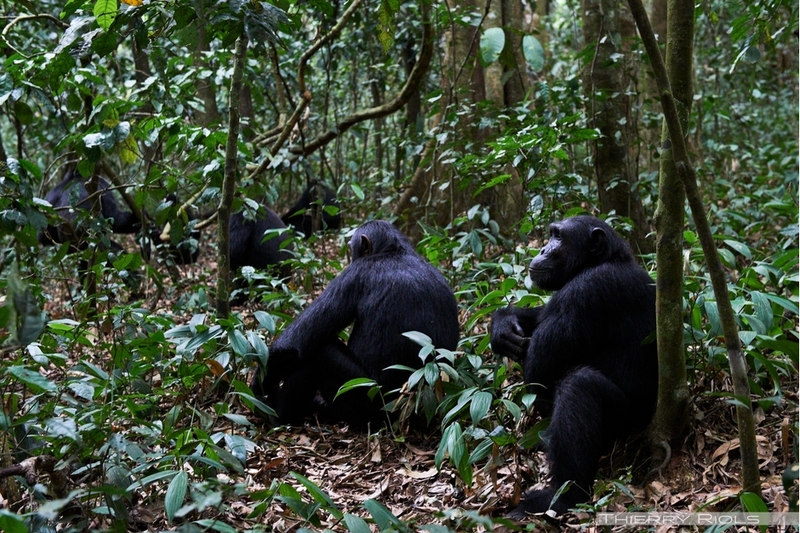 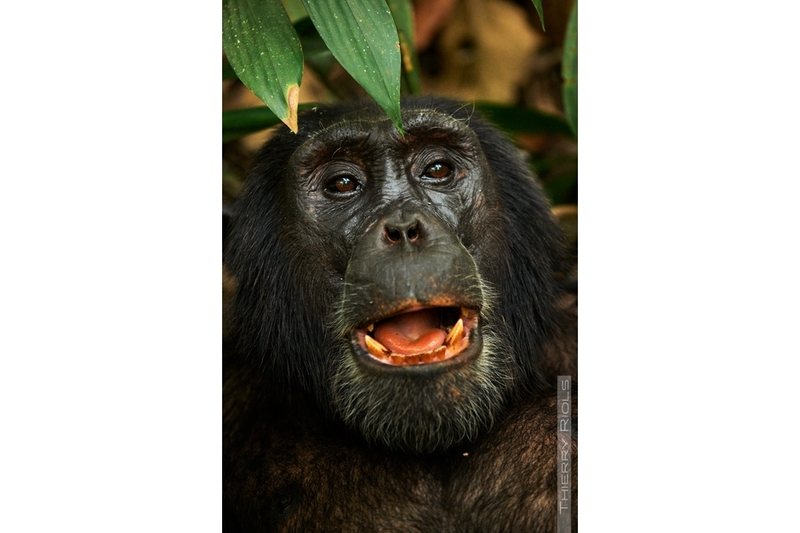 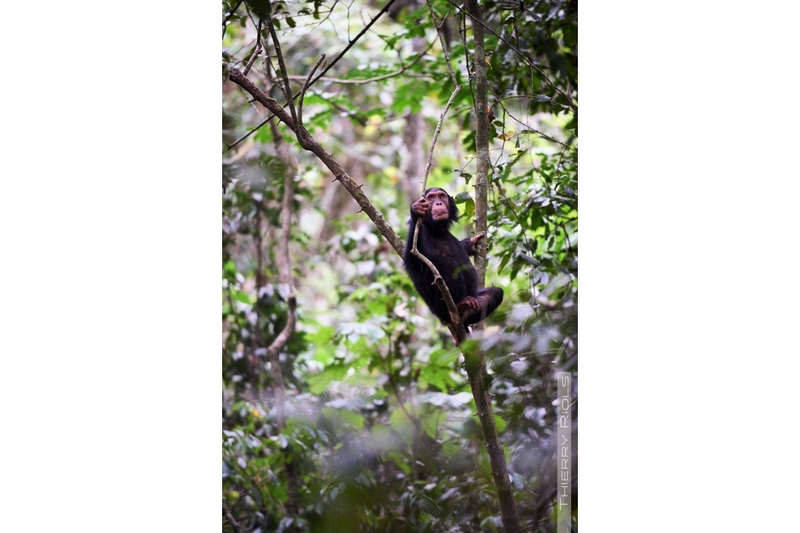 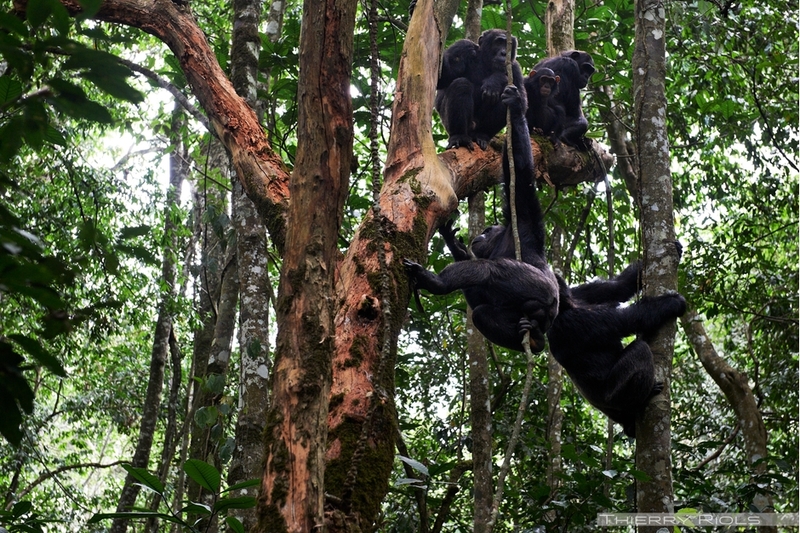 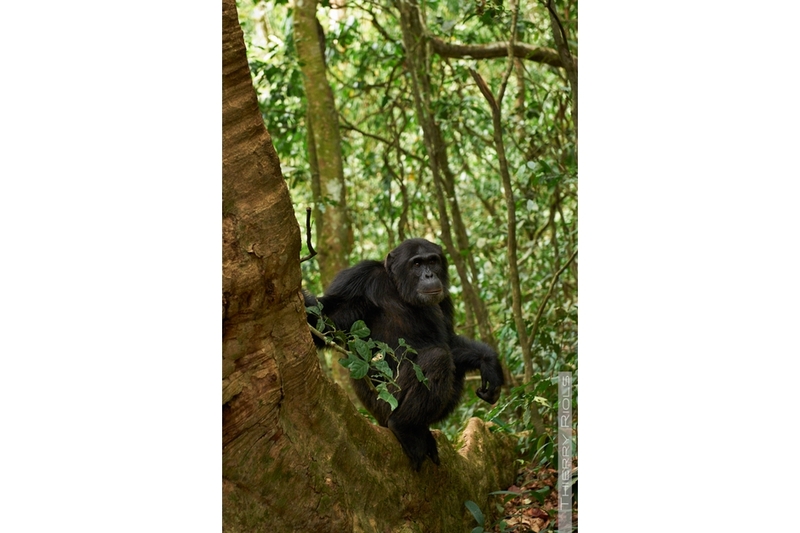 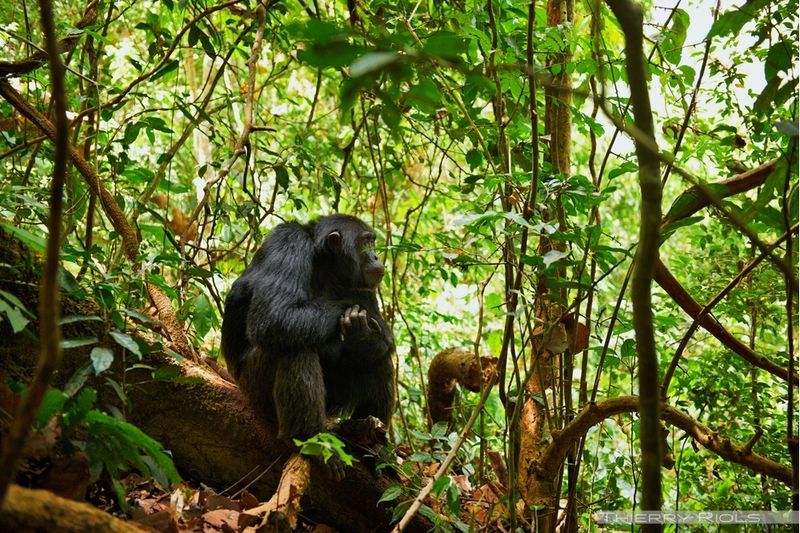 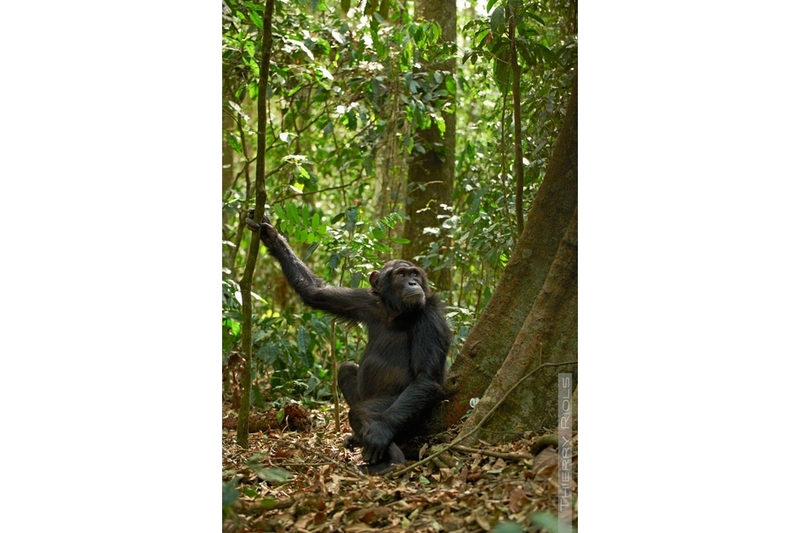 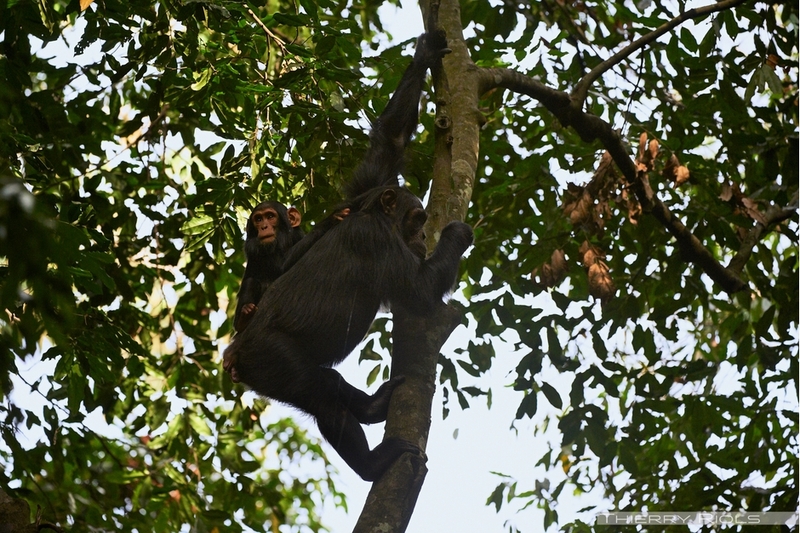 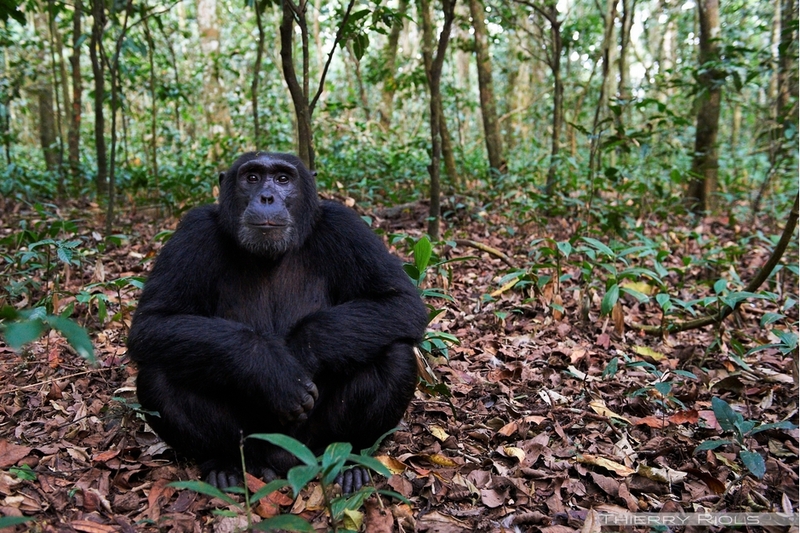 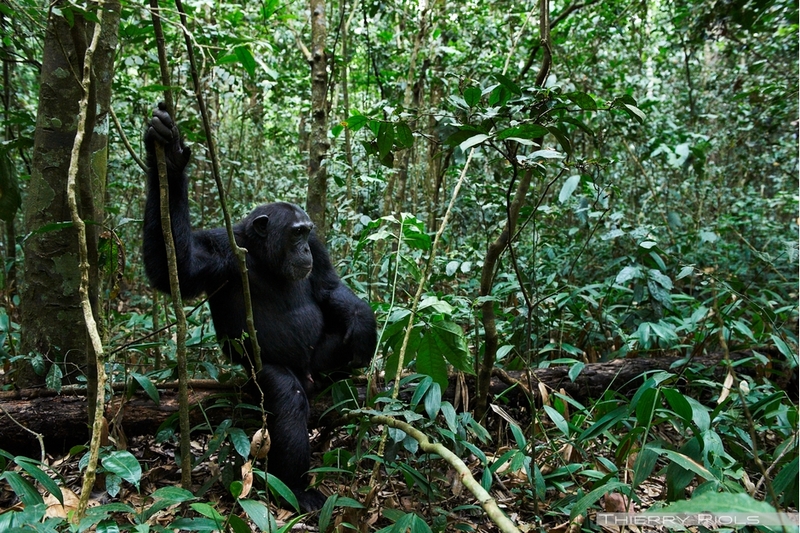 Chimpanzee - Pan troglodytes - are animals physically and genetically very similar to humans. 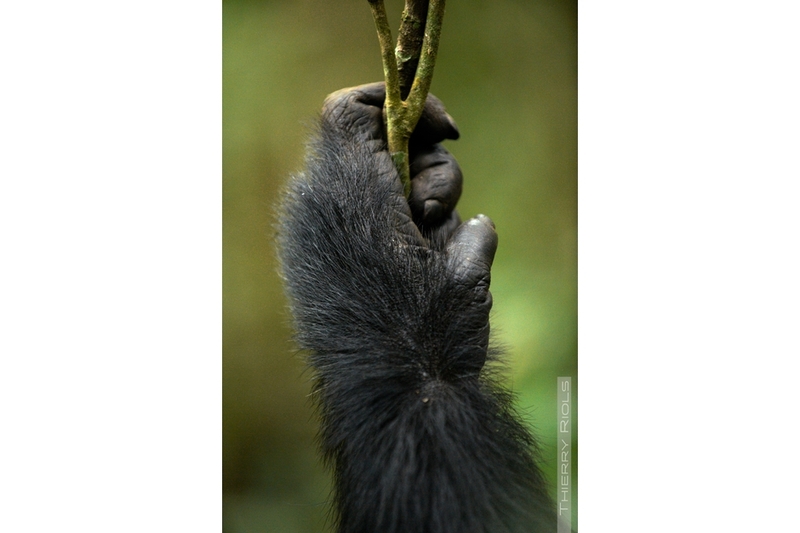 Its relational behavior, social or moral has similarities or differences with ours. 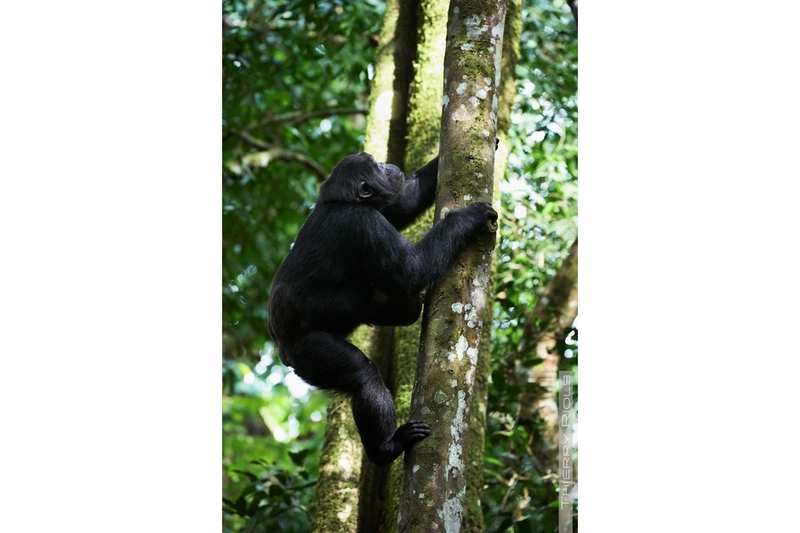 The species is classified as "endangered" due to deforestation of their natural habitat, but also because of hunting. 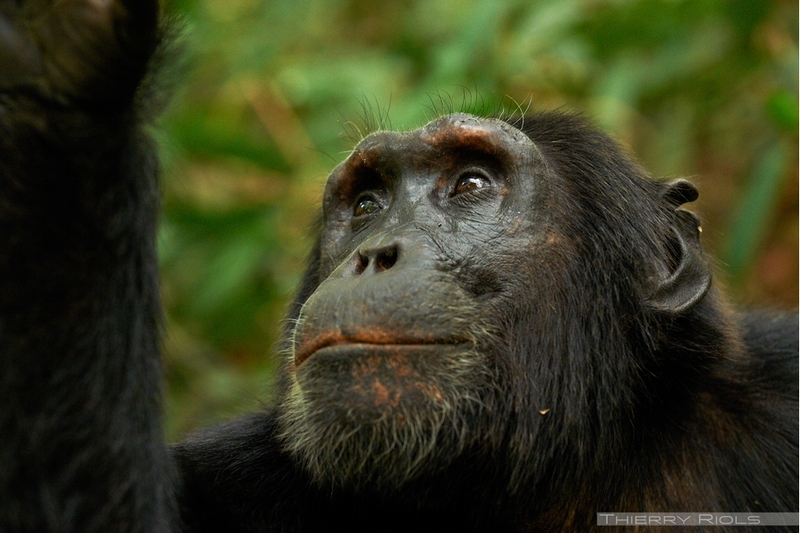 90 percent of the population of chimpanzees disappeared in fifty years, it would remain approximately 150, 000 individuals.